Keep up to date with the latest news from FloControl. 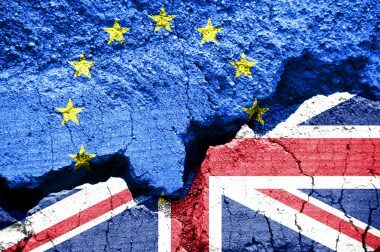 What is going to change in case of No Deal or a Hard Brexit? Nobody knows. FloControl has prepared itself ensuring uninterrupted supplies from Europe to service its UK customers. 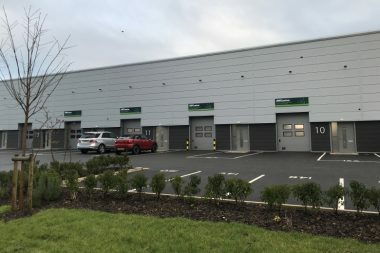 Extended warehouse capacity to accommodate higher stock levels, anticipating import delays caused by a No Deal or Hard Brexit. 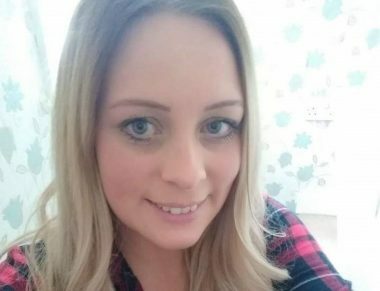 Please join us in welcoming Gemma to the FloControl team. 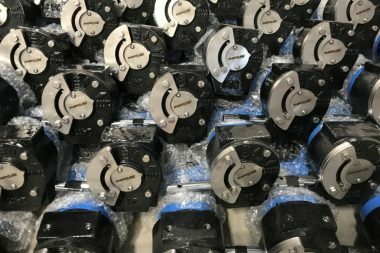 The unique FloControl design adds double regulating functionality to the traditional butterfly valve for easy system balancing. 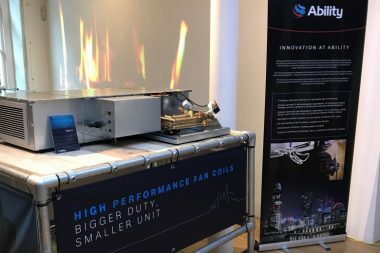 Ability introduced on 28/29 November in London their most important innovations to a select HVAC audience. 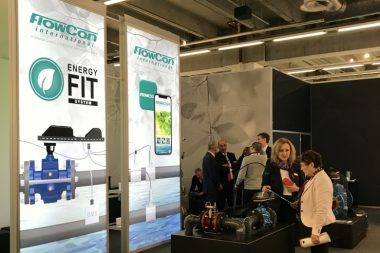 FloControl was invited to present its FCU valve set innovations.